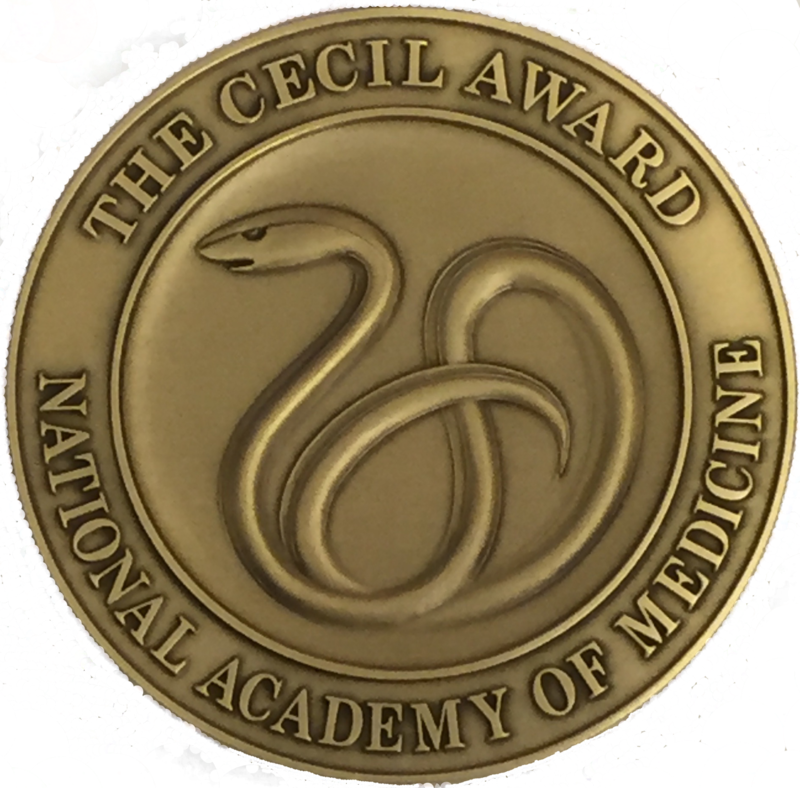 Each year, the NAM presents three Cecil Awards, recognizing and celebrating current and/or recent staff whose sustained service has contributed importantly to progress toward the NAM Mission – to improve health for all by advancing science, accelerating health equity, and providing independent, authoritative, and trusted advice nationally and globally. Each Award is accompanied by $4,000, a commemorative medal and certificate presented by the NAM President. All current and former staff members with more than three years of service are eligible for these distinguished staff awards. The 2018 Cecil Awards were presented during the NAM’s Annual Meeting in Washington, DC, on October 15, 2018.